Mama Mia,ma dis mooi goete! En klink obviously as classy as they look! Dryf jy Triton's damee Willem,of vry jy na een v Stefan se nuwes? 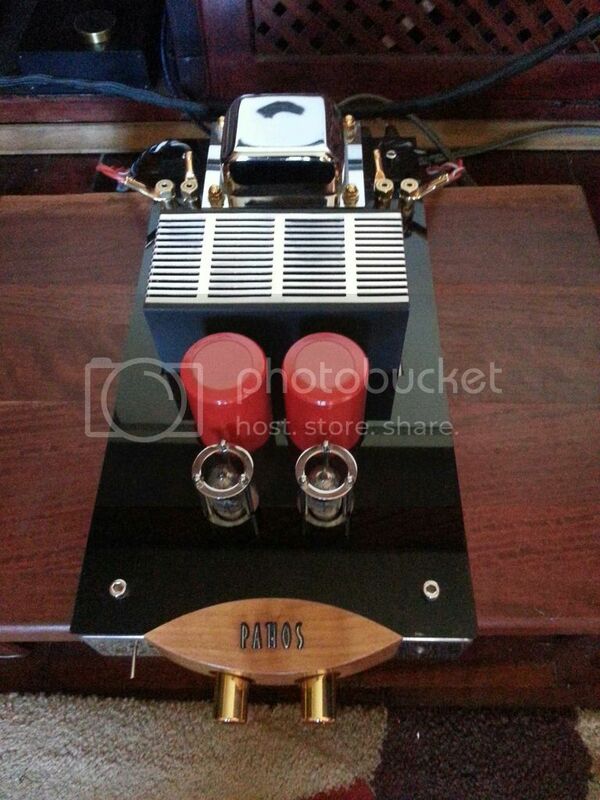 Not as beautiful as the TT , but definitely one of my favourite amps and a perfect match for my speakers. Thank you for the kind words. 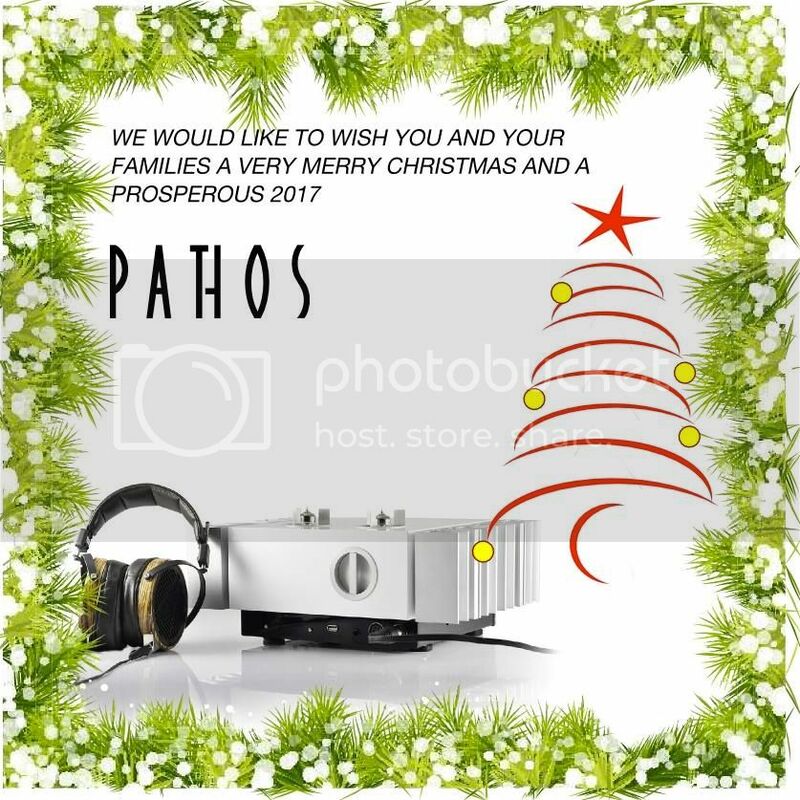 Pathos built it with a satin top plate.and transformer covers, chromium knobs and black side panels with a faint hint of silver flake. They really made it special. Bang up to date. I am sure Stefan asked very nicely. The sound - marvellous. 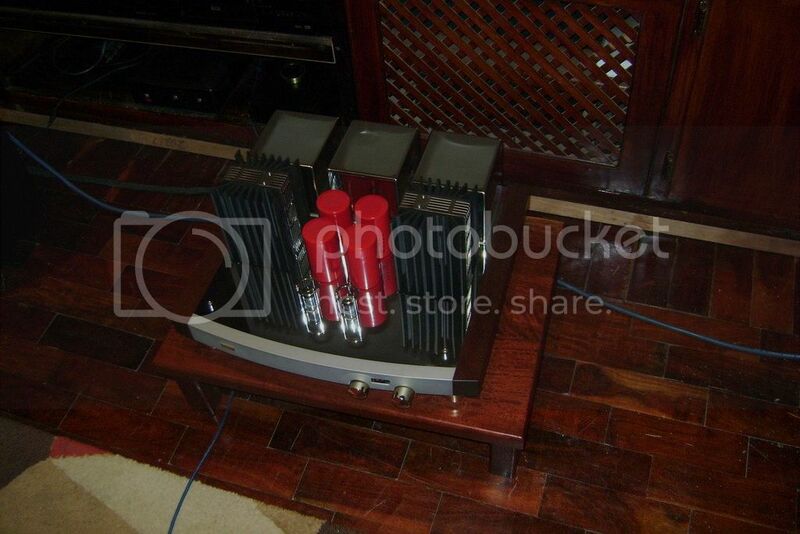 Before the Pathos classic one ,i had a Mark levinson 334 power amp ,now this is a monster of an amp weighed about 50kg. It sounded beautiful with my Merlins ,but unfortunately i had to sell the ML due to unforeseen circumstances. 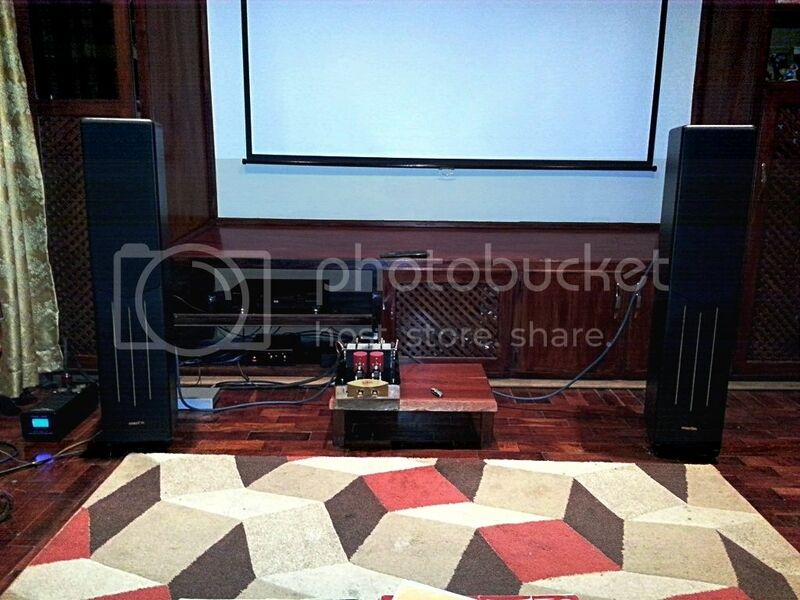 Before the Mark Levinson i had a Plinius SA 50 MKIII on a set of Sonus Faber Grand piano's ,and they to sounded very good. After selling the Mark Levinson i was left with some small change and started searching for a small amp, as it was all i could afford, and i said it will take me many years to get to where i was .So i started from the bottom,and after getting some advice from Stefan and Alleycat here on the forum i decided to settle for a Pathos classic one, . When i hooked up the Classic one to the Merlin's, i was shocked at what i was hearing, it was just unbelievable .The synergy was just almost perfect, and the classic one did not have the authority over the Merlin's as the Mark levinson did but it had enough to make the Merlin's sing beautifully .I always underestimated the Classic one ,but after hearing it, i can live with it for a lifetime. Thanks to Stefan at Airmusic for giving us the opportunity to have the Merlin's here in South Africa,although i don't think there will be any more Merlins after the death of their creator ,and also thanks to Stefan and Alleycat for giving me excellent advice on the Pathos Classic one. Don't ever think that bigger is better ,and more expensive is better ,it's not always the case ,synergy is very important. Merlin Magic !! with synergy from the Pathos.How simple looking,how brilliant !! You really really need Cardas Golden Reference sp cable .Bite the bullet and get some used ones from the States.Looking at R15k unfortunately..but worth it on the vsm-mm/sperbam . Lovely setting Eldene,and I wld love to hear it! When I got my ET's,I actually hoped to get 2 Classic 1's to bridge,having heard one at a friend's place (driving SF's). Off course to get 2 x 2ndh at the same time was wishful thinking,so I settled for a Predator again,which,as noted by some other members,has good synergy with planars,very happy with it! And incidently,I was also very keen on what I read up on Merlin's at the time,but just couldn't afford one. I am really blessed, Stefan once again, thanks for making this possible,first the Merlins and now this,thanks so much for the excellent service and advice you are so willingly giving me .Also to Willem and Donavan in Bloemfontein for assisting ,thanks you guys are great. You are indeed blessed,Eldene,and have aligned yourself with some top hi-fi allies! btw,what happened to the Classic 1? The Classic one was traded for the TT. For me Classic One by Pathos...and Simply Italy by Unison are both italians with big heart & balls. Truly italian beautys in any case but ..they can become beasts to those who dont believe in the authority and musicality of 2 little italians.